After three months’ bidding and negotiation, Fives Cryo Suzhou was awarded the contract for the significant project of Shanxi Provincial Guoxin Energy Development Group which includes 6 LNG peak-shaving plants (capacity 500,000 m3/day each) and 1 LNG peak-shaving stock distribution center (capacity 1,000,000 m3/day). By providing top-ranking technologies, strong guaranteed quality and faultless service system, Fives is a specialist in manufacturing highly reliable plate-fin heat exchangers and cold boxes, which are the core equipment of the project. For this contract, the heat exchangers will be manufactured in France in Fives Cryo facility, and the cold box shell and assembly will be done in China in Fives Cryo Suzhou facility. 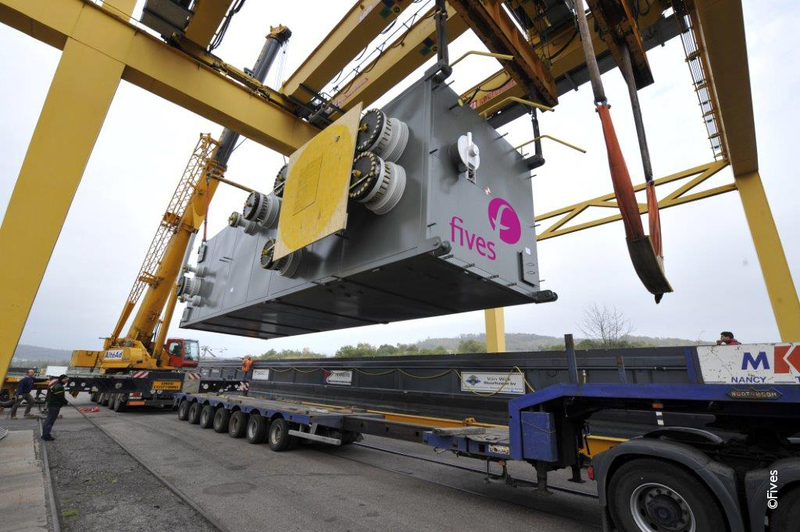 Since offering the first cold box for the Chinese market, in operation since 2000, Fives has always continued to develop its Hydrocarbon activity. This is a milestone for Fives to win 7 LNG contracts at one-time. Eventually, the Fives' Cryogenics | Energy activity is reaping the rewards of its strong development work in China, and will continue its effort in particular in the Hydrocarbon industry.